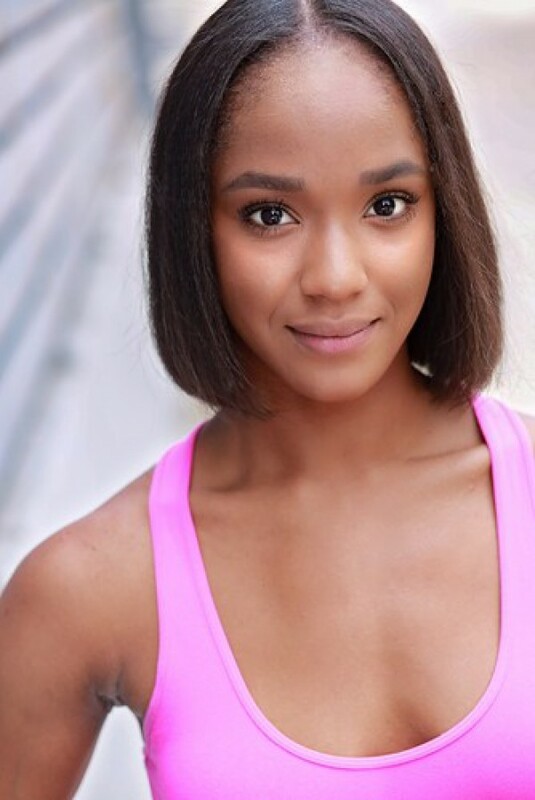 A talented dancer, actress, fitness model, and stunt person, born on July 4th, in Huntsville, Alabama, Toi’ya Brenae Leatherwood always knew that she was destined for the entertainment world. Taking up dance the age of 10, Toi’ya was an unknown discovered by New Jersey’s then Ballet Mistress, Luba Guleyeava, at a master class. Under Luba’s guidance, Toi’ya strictly trained as a ballerina under the direction of Clinton and Carrie Rothwell during the school year at Huntsville Ballet Company and American Ballet Theatre in the summers. Toi’ya quickly became known in the ballet world for her graceful lines, strong flexibility, and technique receiving scholarships to American Ballet Theatre, Ballet West, New Jersey Ballet, Alabama Ballet, Eglevsky Ballet, Birmingham-Southern, and Chicago River North just to name of few. At the age of 13, Toi’ya became the youngest person ever to win Alabama’s Wing Award for Best Female Dancer in an Extended Piece for her principal role in Lloyd Tygett’s version of the Nutcracker. 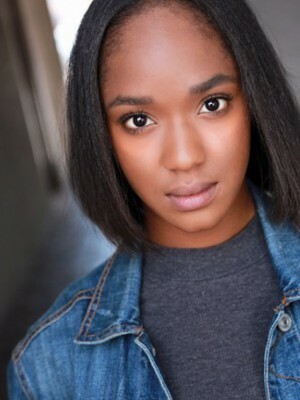 In 2008, Toi’ya and her family moved to Salt Lake City, Utah, where she also fell in love with acting and the commercial side of dance taking part in the film High School Musical 3 and a couple of other independent films. That summer, Toi’ya was offered to act in two roles and worked under the direction of Robert Redford at the Sundance Director’s Film Lab opposite Samuel Jackson’s wife, La Tanya Richardson in on one role and Sean Patrick Thomas (Save the Last Dance) in the other. 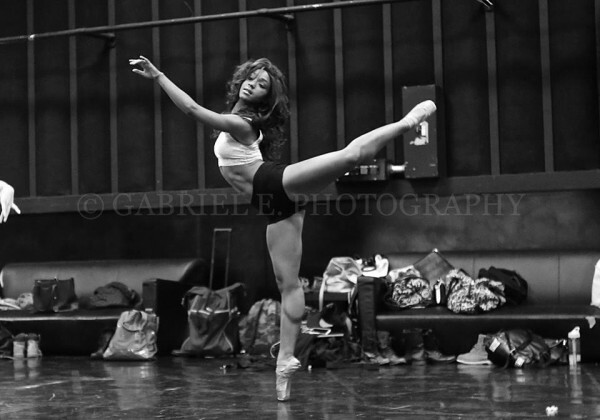 Toi’ya also started training in contemporary jazz, ballroom, salsa, and tap while still maintaining her training in ballet. 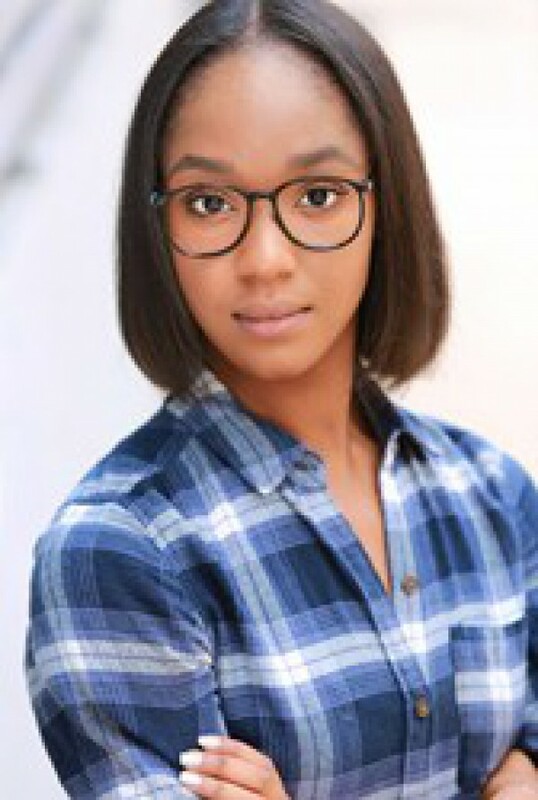 After completing one semester of college, Toi’ya landed the part of Tia Mowry’s stunt double in ABC Family’s Mistletones, and the lead role of Michelle Summerfield in the web series, Proper Manors, which won Best Cast Ensemble at the Utah Film Awards in 2012. Shortly thereafter, in June 2012, Toi’ya signed with Bloc and never looked back.